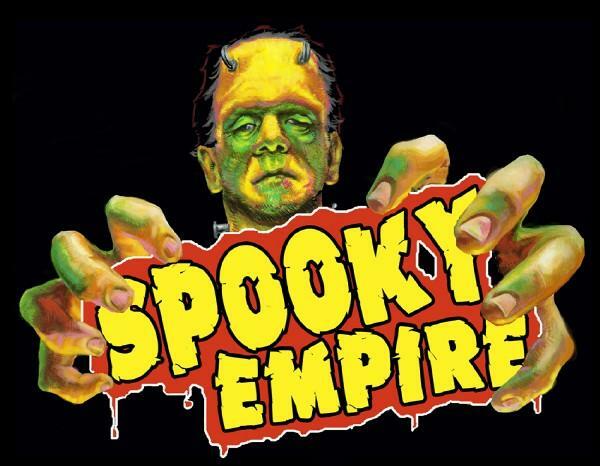 On October 7-9, I’ll be participating in the Spooky Empire horror convention in Orlando. Here’s my list of my scheduled appearances and panels at the event. I’ll have copies of Zombie, Ohio and Zombies Vs. Nazis for sale, and am always happy to autograph your copies for free. Hope to see you there! Previous PostEverything You Ever Wanted to Know About ZombiesNext PostWith this ring. . .